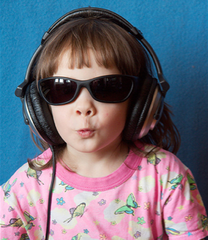 PRX has lots of radio for kids, from music to science and back again. Listen! License! Love it!